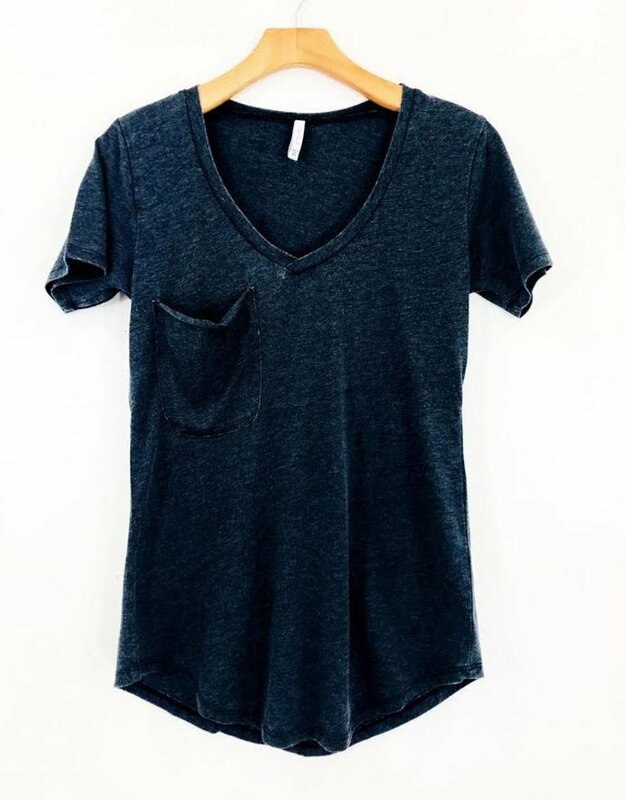 There’s nothing we love more than a great basic! 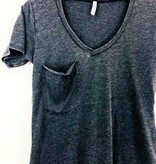 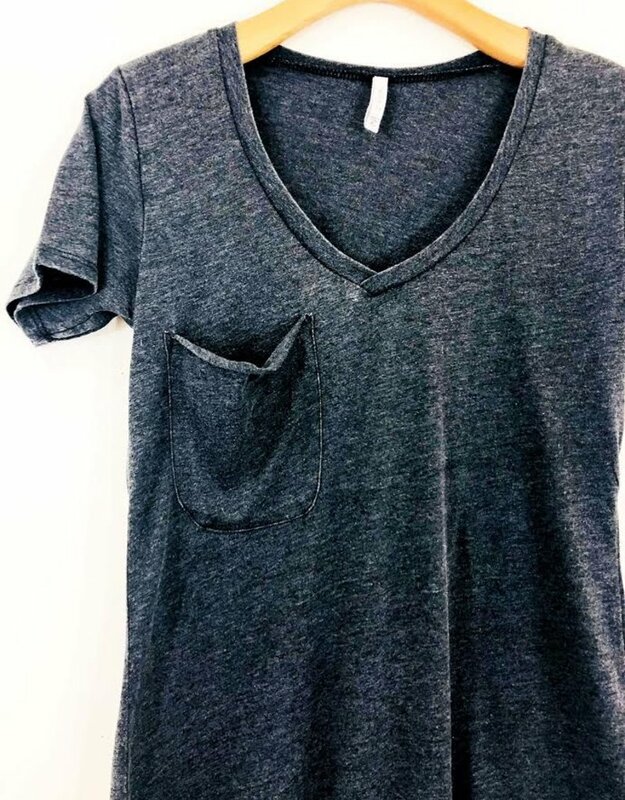 This pocket tee definitely takes the cake. 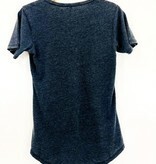 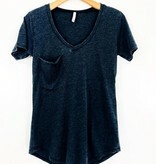 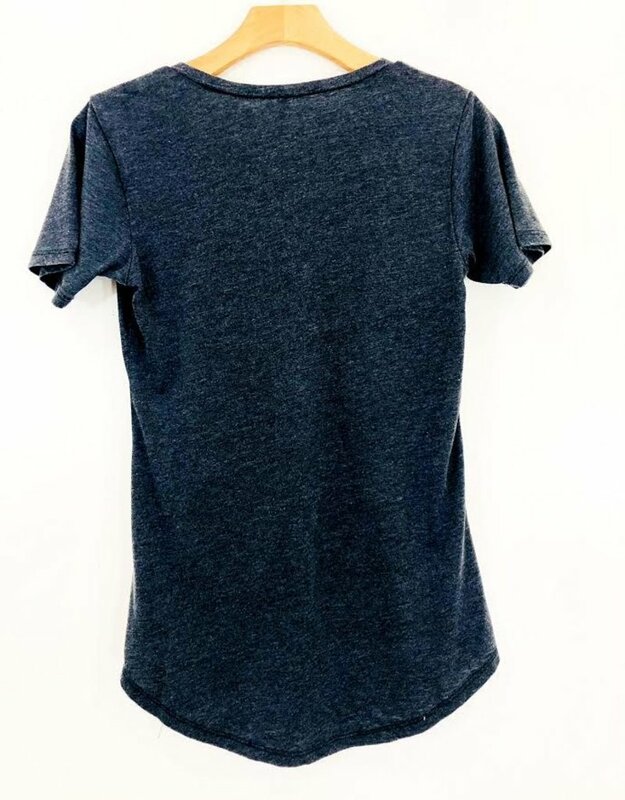 The burnout material of this black tee makes it so easy to throw on with any and all denim!